December 3, 2018 – The Real Tree Masters Inc.
We’ve all been there – It’s almost Christmas time and we still don’t have our tree up! Many of us find ourselves in the predicament of going with a real tree or a synthetic tree. 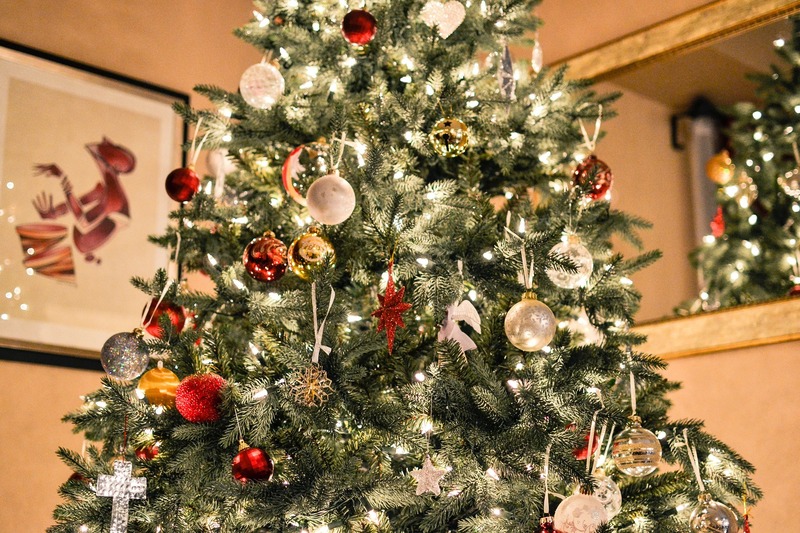 If this is your first time deciding on getting a real Christmas tree, we’ve provided you with some answers to our most frequently asked questions, and things to consider when buying a real Christmas tree. Enjoy!